The Managing Director of 805 Restaurant, Mr Emmanuel James, proudly broke the news of 805 restaurants doing its part to make Southwark a great place to work. The flagship restaurant on Old Kent Road was founded in 2000 and has grown from a dream to an International brand with several staff worldwide. The night was exciting and started off with networking as many business leaders and dignitaries arrived to join in the launch of this project. 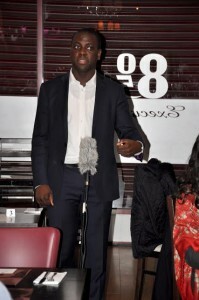 The first speaker was Counsellor Michael Situ, (Lead for Business and Employment) for the London Borough of Southwark. Cllr Situ started off the launch of the program by stating why the introduction of the community training program was a significant initiative within the borough of Southwark. He thanked 805 and commended the restaurant for creating such a program that helps to train and employ Southwark residents. 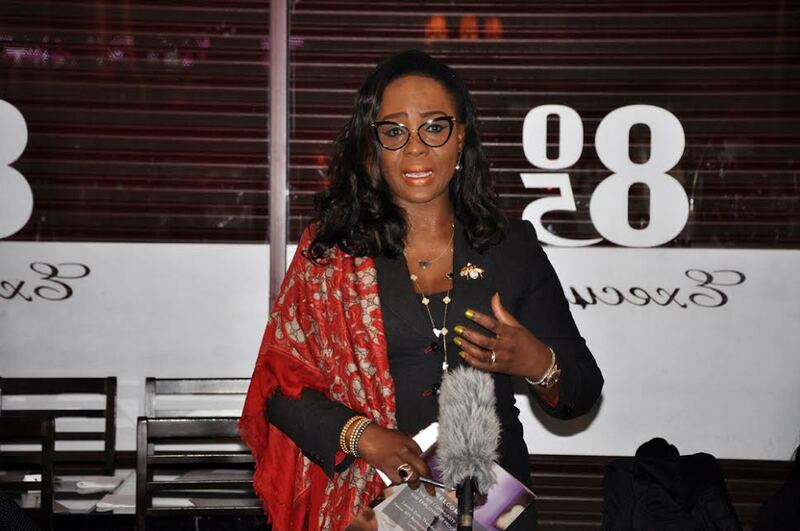 The second speaker was, from the Nigerian high commission, Head of Welfare, Education and Consular, Mrs Folake Abdulrasaq. She congratulated the owner of 805 on the success of his restaurant and said she was happy to see a Nigerian business within the UK actively engaging and adding value to the wider Uk society. The keynote speaker and founder of 805 restaurants, Mr Frederick James, described why the initiative was important to him and gave stories about his desire to always help the community and ensure to give back. He essentially stated that the program would enable people to be trained up and help individuals build the necessary life and work skills. The 805 community training and job project were designed and developed for 805 restaurants by Sam Onigbanjo, CEO of Great Business Platforms. 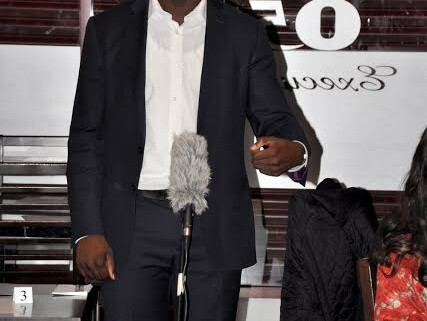 Mr Onigbanjo also hosted the event as the MC on the night. After the networking and speeches, 805 restaurants hosted its guests to a brilliant buffet.